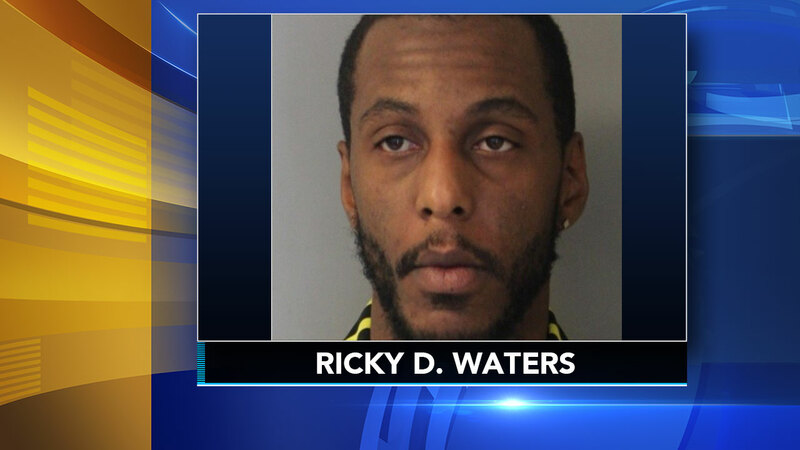 A traffic stop turned into the recovery of a stolen handgun in Delaware. MILTON, Del. (WPVI) -- A traffic stop turned into the recovery of a stolen handgun in Delaware. The incident occurred around 5:30 a.m. Friday when a trooper pulled over a silver Lincoln Town Car on Coastal Highway in Milton. Upon making contact with the driver, who was identified as 29-year-old Ricky D. Waters of Millsboro, the trooper could smell a strong odor of marijuana. After searching the vehicle, the trooper recovered 1.7 grams of marijuana, along with drug paraphernalia and an unloaded handgun. Further investigation revealed the handgun had been stolen out of Maryland. Waters was taken into custody and charged with a number of weapons and drug offenses.